As a premier electrical supply house serving customers in Chicago and across the surrounding region, Sunrise Electric Supply, Inc. delivers unmatched inside sales knowledge and experience. 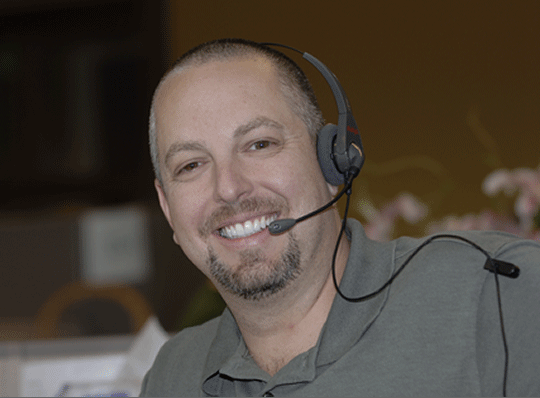 When you call Sunrise Electric, you never get voicemail or an auto-attendant: every member of our inside sales force is a seasoned veteran of the industry with field experience. Whether your electrical supply needs are routine or mission critical, we’re here to support you, consult with you, and make sure all of your questions are answered and your requirements are met. At Sunrise Electric, we recognize how important it is to provide personal service to our customers. In an age of automated phone systems, live chats, and text messages, we continue to do business the old-fashioned way: with a real, live, and highly-experienced sales person answering the phone, every time. Our inside sales staff members average over 25 years of electrical experience, and we are proud of the personal relationships we have built with our many longstanding customers. Our knowledgeable inside sales team use their outstanding problem-solving skills to make sure our customers get exactly what they need, when and where they need it. With our ability to obtain and deliver products on the same day across the Chicago area, you will not find a more valuable electrical supply house partner.